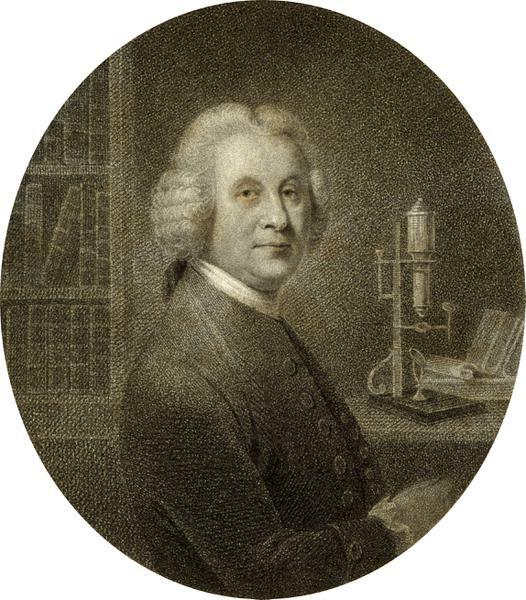 Henry Baker (8 May 1698 – 25 November 1774) was an English naturalist. He contributed many memoirs to the Transactions of the Royal Society. 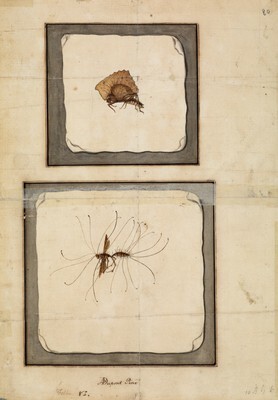 Among his publications were The Microscope made Easy (1743), Employment for the Microscope (1753), where he noted down the presence of dinoflagellates for the first time as "Animalcules which cause the Sparkling Light in Sea Water", and several volumes of verse, original and translated, including The Universe, a Poem intended to restrain the Pride of Man (1727).